"In my opinion, If you re serious about hi-res via headphones, the Oppo HA-1 is a must buy." 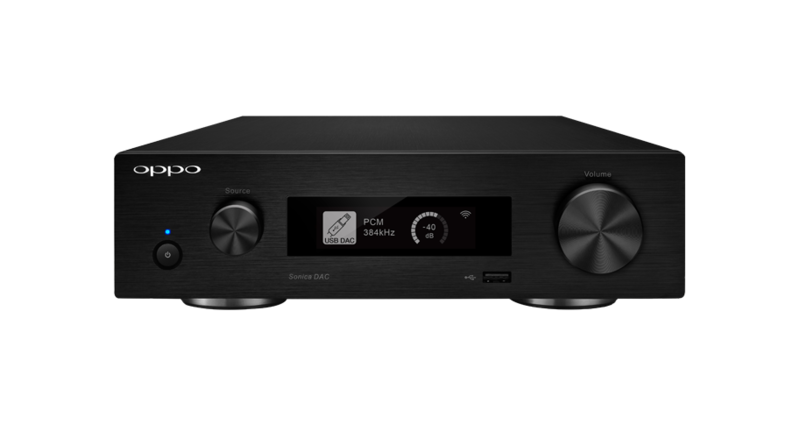 "... the Oppo HA-1 is an outstanding DAC/headphone preamp ..."
"I can’t suggest this component highly enough." "The Oppo HA-1 performs "magic with music."" "It’ll make any pair of headphones shine better than they ever have ..."
"It became my favorite headphone DAC/AMP combo in this price range." "At its price point, I haven't heard anything like the Oppo HA-1/PM-1 for the quality of its sound and the exceptional degree of utility that it offers the audiophile or music lover." 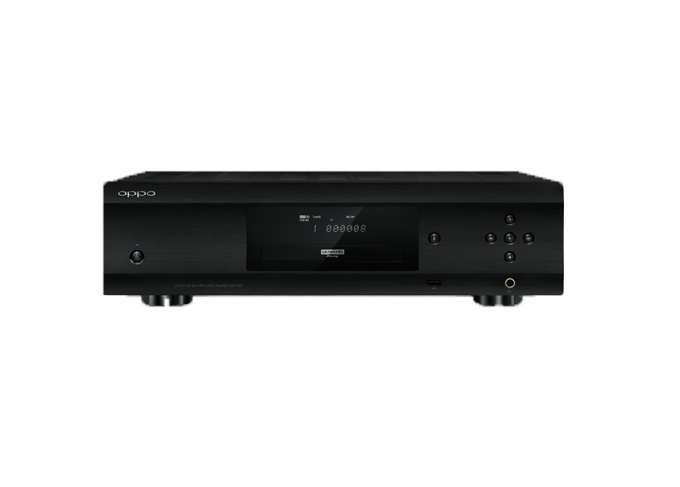 "... includes a phenomenal linestage preamplifier ..."
"The HA-1 offers some impressive design features ..."
"The Oppo HA-1 on its own is a solid, versatile unit." "... the HA-1 is good enough to use as a reference, and in fact, because of its preternatural neutrality, it makes a good reference indeed." "If you need a full-featured, all-in-one headphone amp, then look no further!" "... the OPPO HA-1 offers balance as its highest virtue." "... they've hit a big ol' home run with their first serious headphone amp." "The HA-1 is an exceptional product. Thoughtful and intelligent design is evident throughout." The Audiophiliac checks out Oppo's stunning new headphone amplifier. "The Oppo HA-1 headphone amplifier is definitely a slam-dunk for audiophiles"
"The OPPO HA-1 made my beloved Audeze LCD-3s sound better." "The OPPO designers outdid themselves with the HA-1 design." "It is a features-driven product with spectacular results." "... one of the most versatile audio products I’ve ever used ..."